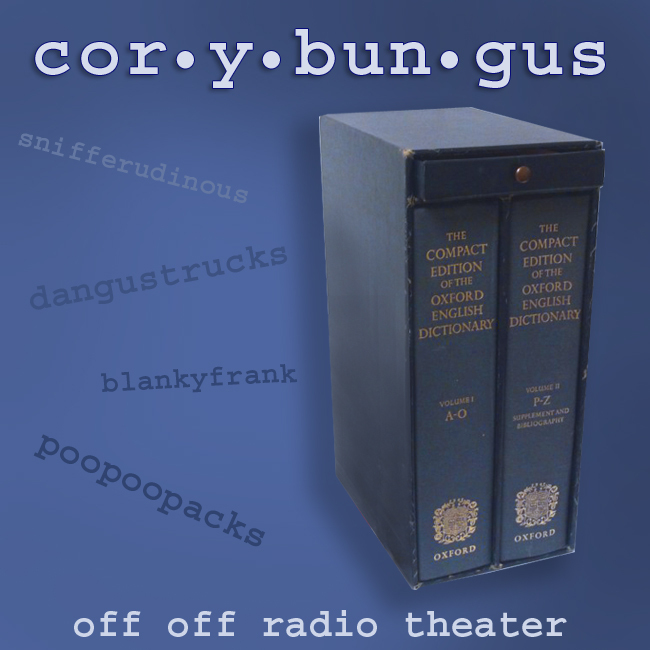 Welcome to Off Off Radio Theater with the short play Corybungus written by Stephen Bittrich. Hijinks ensue when a bookshop customer tries to return a defective “OED” (Oxford English Dictionary) because it’s missing words. This fast moving skit is a nod to the works of Monty Python. 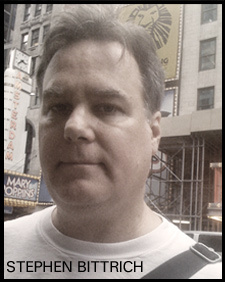 The Returns Man is played by Steve Sherman. Mr. Weiner, the Customer, is played by Stephen Bittrich. An interview with Steve Sherman coming soon in a future Off Off Pod episode! 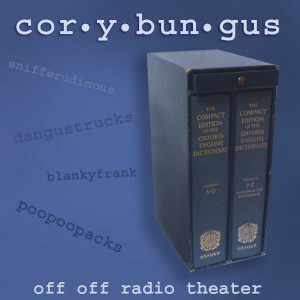 Corybungus was originally performed by The Drilling Company in an evening of New York themed one-acts by Stephen Bittrich called Big Apples.